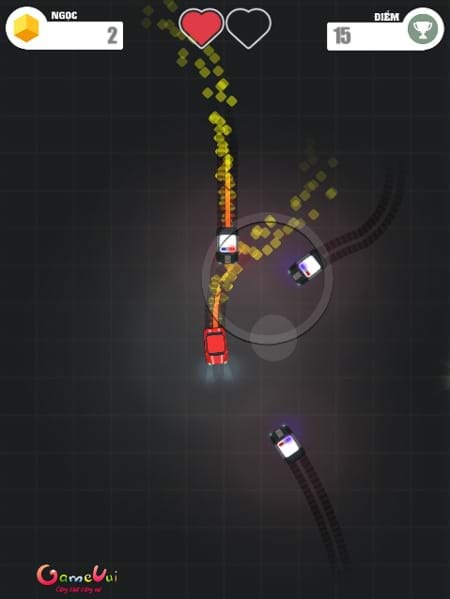 In the game, you try to control your car is very clever, because only two collisions, try to turn left right so fast that the cars chase themselves to each other. Collect lots of gems to swap other faster, stronger cars available in the shop. 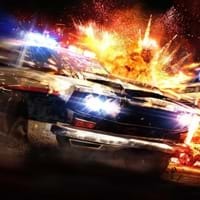 Game Cop Chase played 92 times.